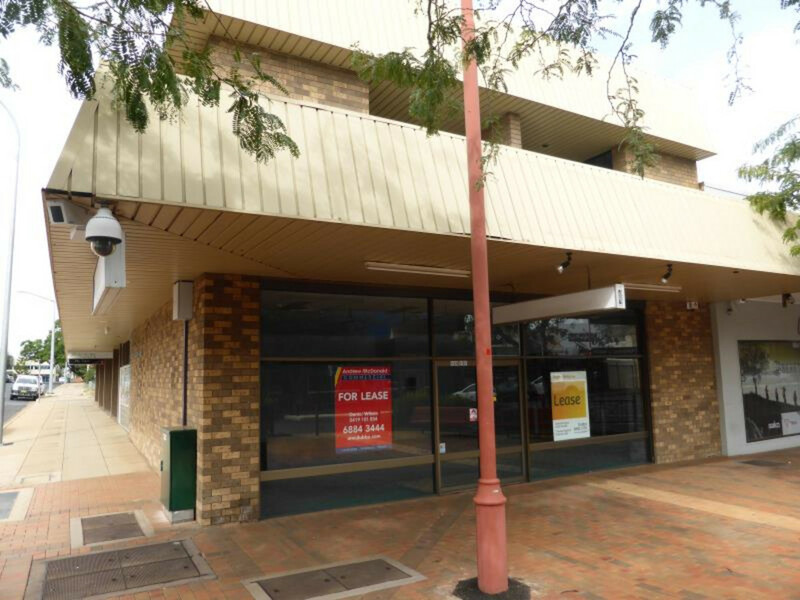 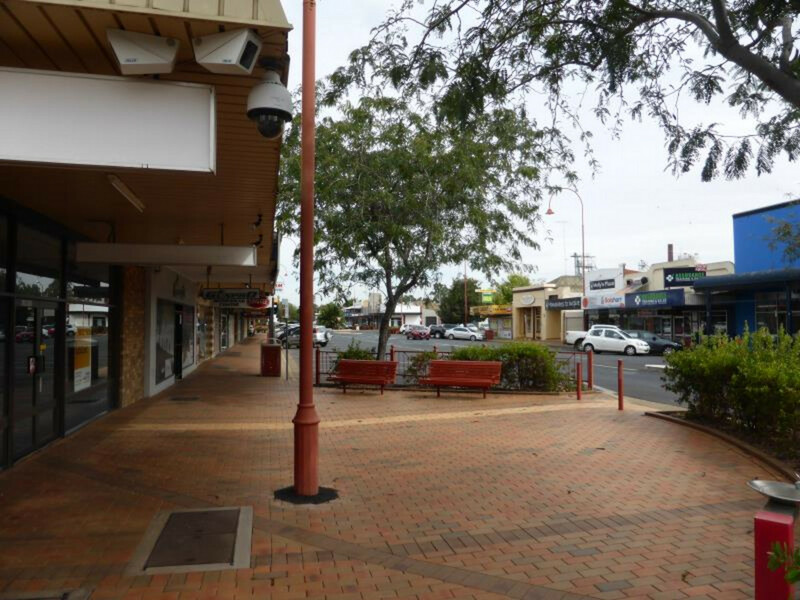 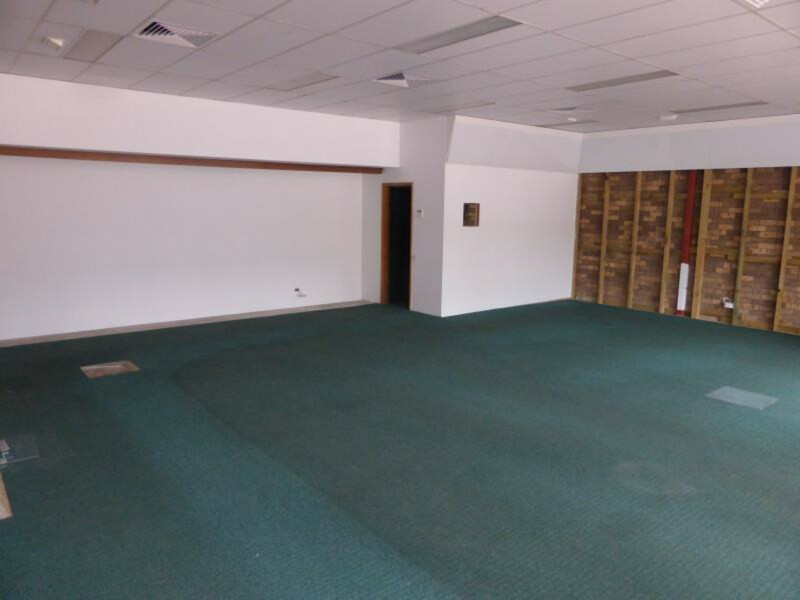 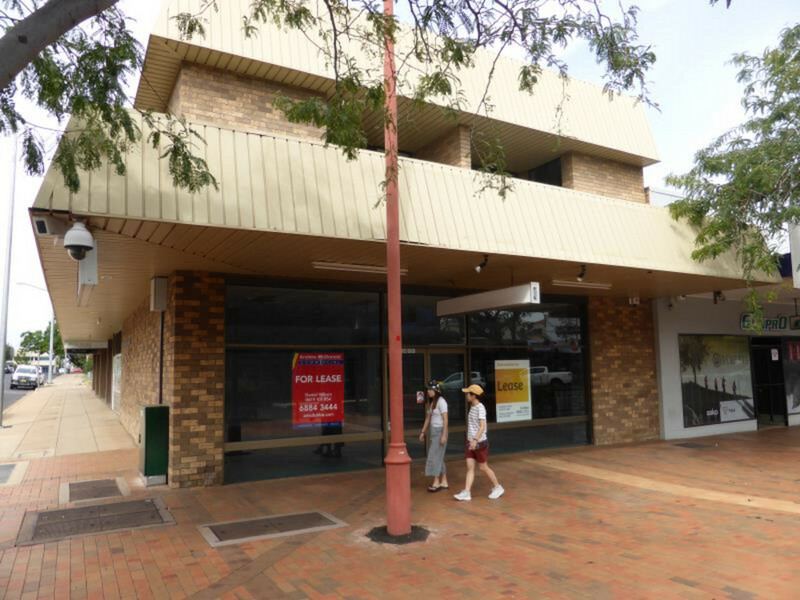 A prominent corner position for this affordable retail or office premises. 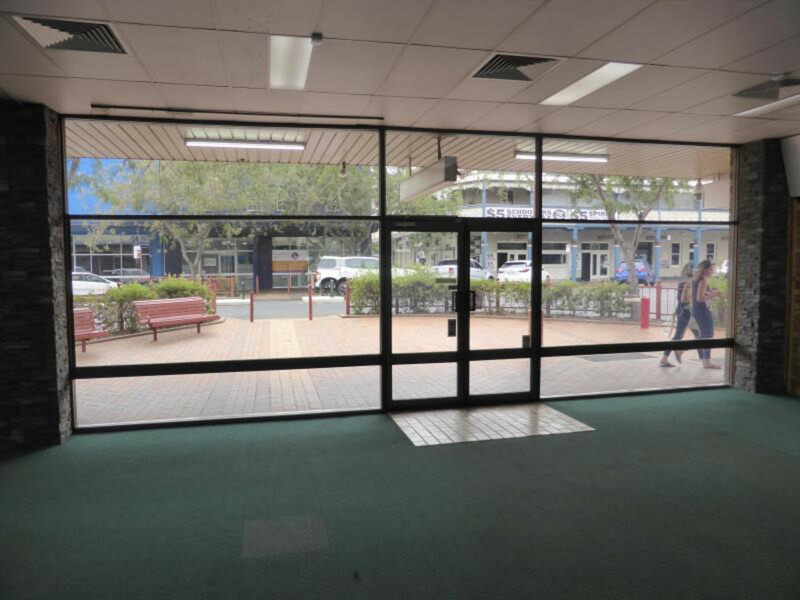 Wide street frontage provides excellent exposure and display for your business. 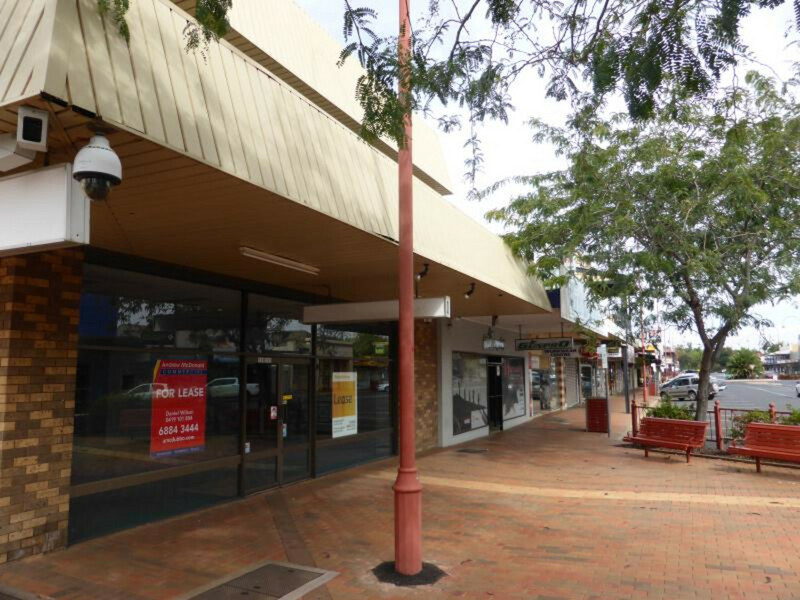 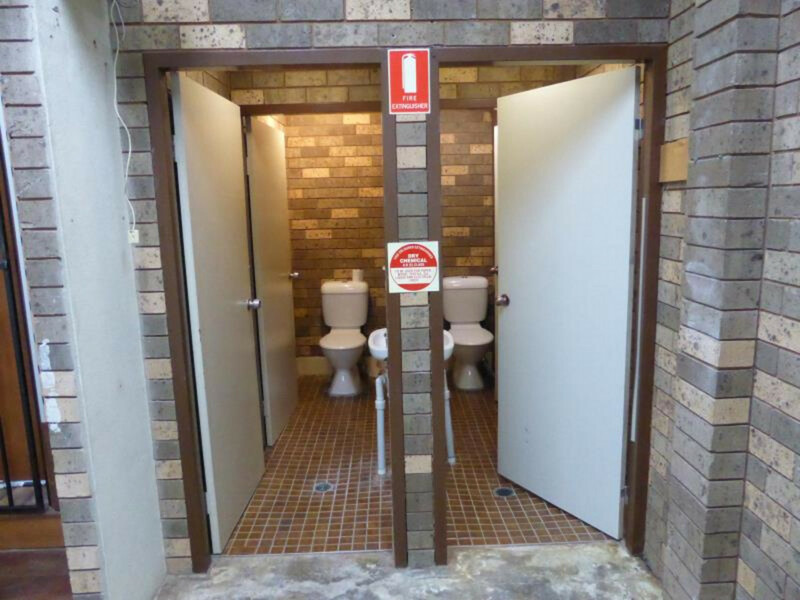 Conveniently located nearby – Australia Post, Newsagency, Hotels, Cafes and Boutique retailers. 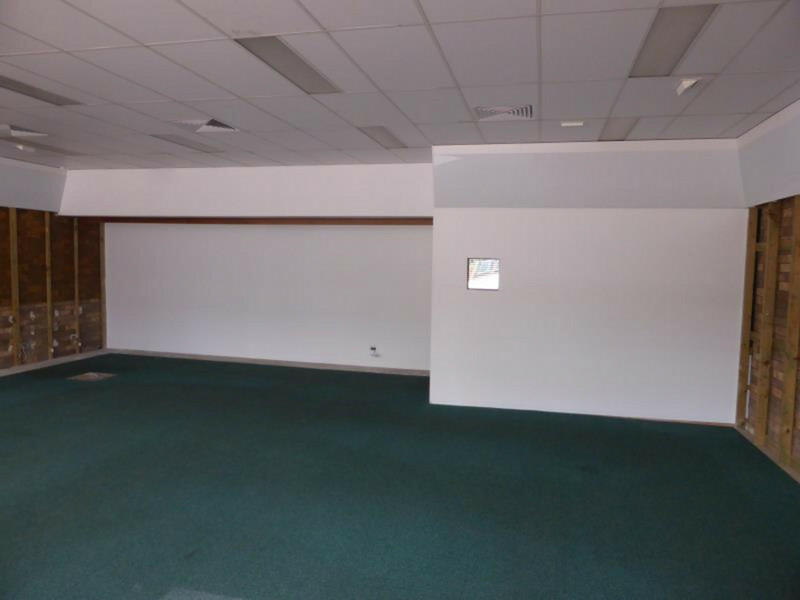 Property features brand new ducted reverse cycle air conditioning, staff amenities and product display lighting.